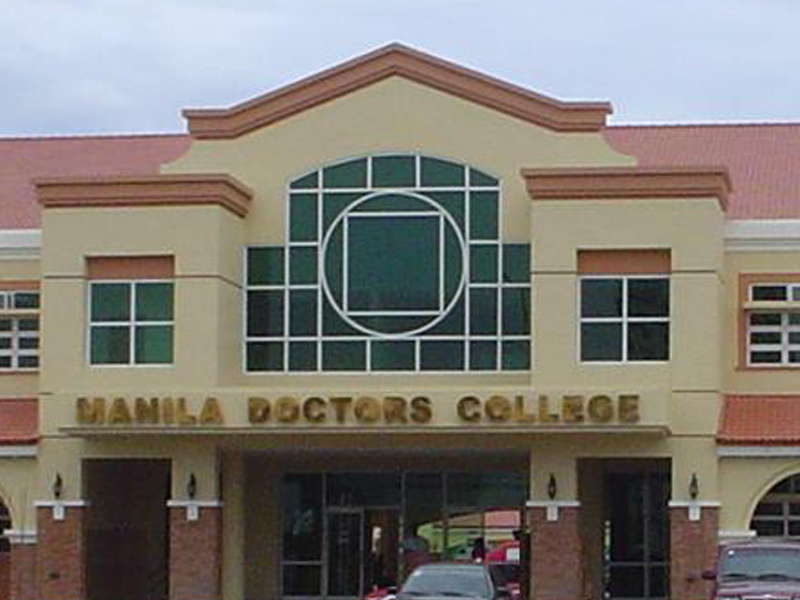 Being an alumnus, I was saddened to learn from the grapevine that the present officers of Manila Doctors College have plans of changing the name of the school. According to the outrageous rumor, the executives are contemplating on changing the name because the degree courses to be added are not going to be “health related” anymore. If the gossip is true, I don’t know what in the world were the present high and mighty magistrates of MDC are thinking that the word ”doctor” is a word only related and limited to health. According to Wikipedia, the word doctor is a title that is accorded to someone who has received a doctorate degree. It is a textbook case that a doctorate degree is conferred to persons not only in the health-related field, these MDC chieftains themselves maybe Doctors of Education or Theology which may not in any way be related to the medical field. Dr. Valentina Vrandakapoor, my favorite doctor is not even a physician. Dr. Valentina, the Queen of the Reptiles and the most notorious nemesis of Darna earned her PhD in Reptilian Zoology!